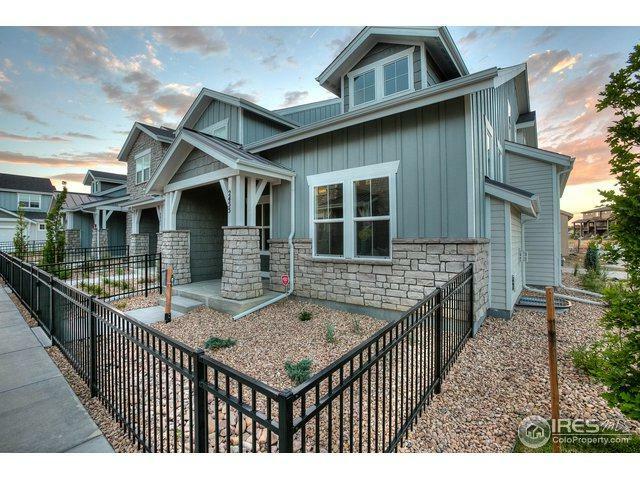 Landmark Homes presents Kendall Brook Townhomes. 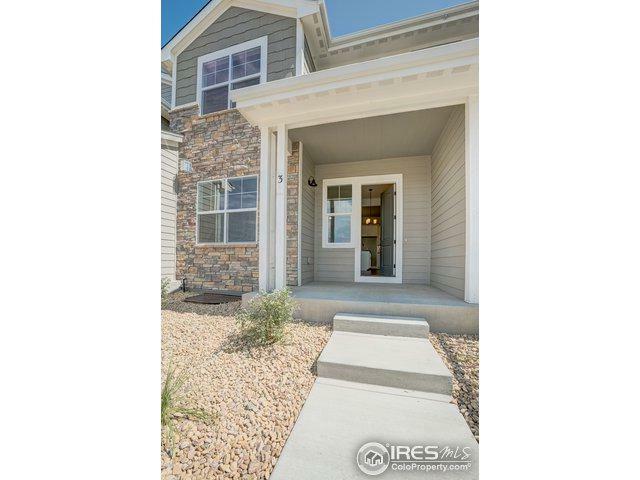 4 floor plans all w/ high-end finishes, attached 2car garages w/ extra driveway parking, full basements&fenced front porches. 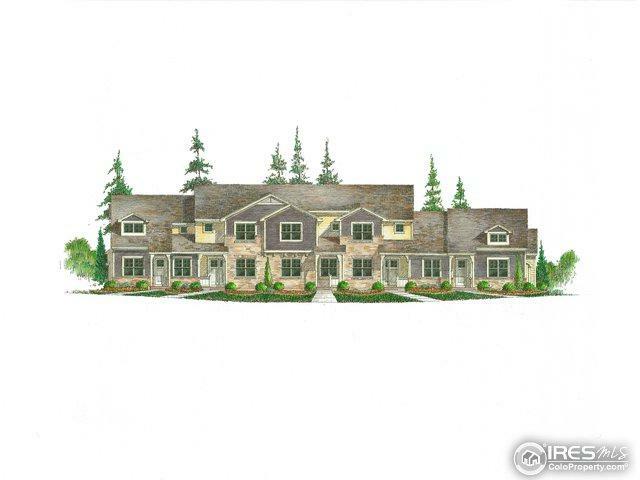 Each plan is individually highlighted by an end unit main-floor-master w/ loft, double-master suite, functional 3-bedroom up,& a ranch style end unit. 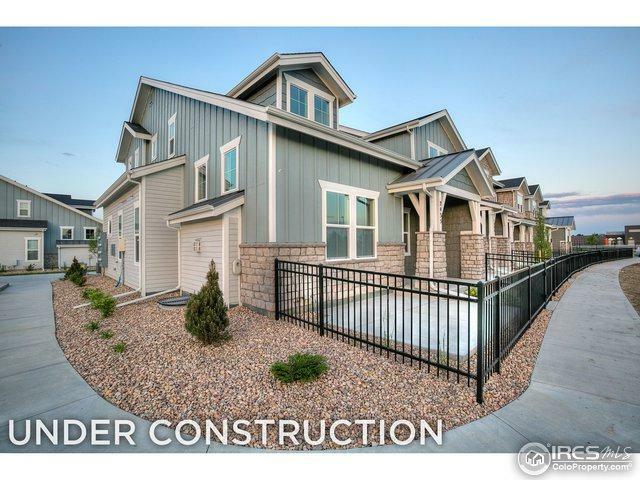 Adjacent to Louden Trail/open space, centered around private pocket park w/ shelter&convenient access to Loveland schools. Open house Sat&Sun 11a-4p at 1608 W. 50th St.